The company has provided support to several charity events and fundraisers this summer. AUSTIN, Texas – July 20, 2018 – PRLog — OPTIZMO Technologies, the industry leader in email suppression list management, announced its involvement with three different community support initiatives this summer. In May, OPTIZMO joined over a dozen other organizations to sponsor the Muscle Up Run in Austin, TX – with proceeds benefiting the Muscular Dystrophy Association (https://www.mda.org/). 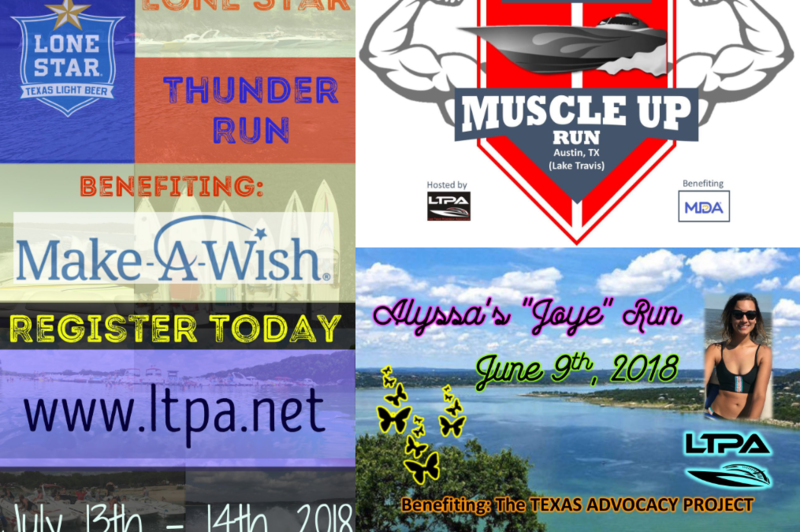 The company also sponsored the first annual Alyssa’s Joye Run on June 9, 2018. The event supported the Texas Advocacy Project’s (https://www.texasadvocacyproject.org/) mission to prevent domestic and dating violence, sexual assault, and stalking throughout Texas by providing free legal services, access to the justice system, and education. Most recently, OPTIZMO sponsored the Lone Star Thunder Run, supporting the Make-A-Wish Foundation (http://wish.org/). The event drew well over 100 people from the Austin, TX area and was able to support the wishes of three children diagnosed with critical illnesses. The events were all organized by the Lake Travis Powerboat Association (https://www.facebook.com/lktravispwrboatassoc/), whose mission is to raise money for a number of charities, particularly those focused on helping children.